Twitter chats take place almost every night during the week and involve bloggers getting together via Twitter to talk about a wide variety of topics. Some of these chats are themed topics and the host will usually let everyone know at some point during the day what the topic is going to be that evening. Twitter chats are also a great way l for finding new blogs to follow. At the end of the hour discussion people who have taken part in the discussion tend to share their link and ask to be sent links in order to find new blogs to follow. It’s a fab way to find new blogs to follow and it’s great for advertising your blog. I’m quite forgetful and didn’t realise I was only participating in one Twitter chat a week when I could have easily done more! So I decided to write down all the chats I could think of (some don’t apply to me as I'm not a parent – yet and wont be for a while haha ) in order to share them with other bloggers. Follow these accounts on Twitter to keep up to date with Twitter chats and other useful info Lbloggers,bbloggers, fbloggers, fblchat and tbloggers. 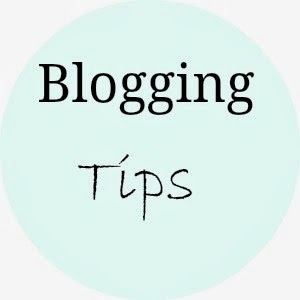 If anybody else knows of any other chats which take place please or any blogs dedicated to blogging tips etc just add it as a comment and I’ll add them to the list.